The season of results now arrived in the country as one-by-one all the board results and other competitive results are getting announced. Now, its time for Bihar Board result! 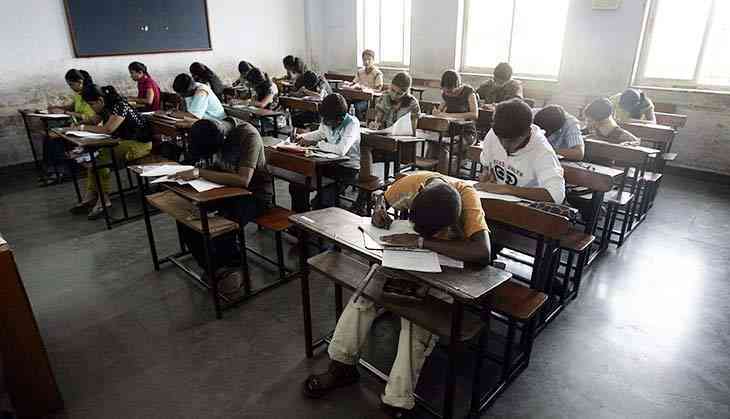 Students who have given the Bihar School Education Board, BSEB or commonly known as Bihar Board exam this year, there results likely to announce in the month of May. As per the reports, the results for Class 10 and Class 12 expected to be released on 12 May 2018. As soon as the results get uploaded for the two classes on the official website, then only, candidates can check their result. However, Board has not released any official notification regarding the date of declaration. The examination for Class 10th was held between 21 February to 28 February 2018. While the examination for Class 12th was conducted between 5 March to 12 March 2018. All the candidates who have appeared for the Board examination this year should regularly check the official website daily. According to the reports, around 12 lakh students have appeared for the Class 12 examination and approximately 17 lakh students appeared for Class 10th examination. Earlier, Board has released the result for Class 12th in the month of May 2017 while for Class 10th in the month of June 2017. Also read: NEET Exam 2018: This High Court directed to CBSE to re-allot examination centres to students; know which state?